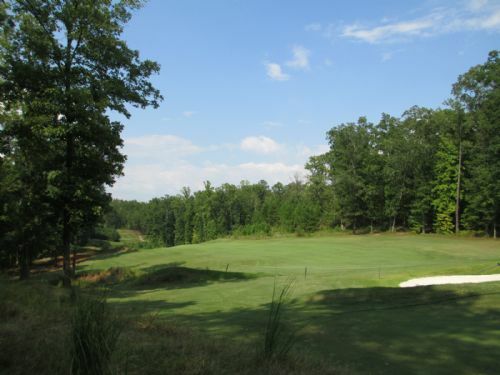 Estate Sized Lot On the 1th Fairway And Green Of Arbor Springs Golf Club ( Coweta Club ). Nicely wooded and rolling with beautiful vistas. 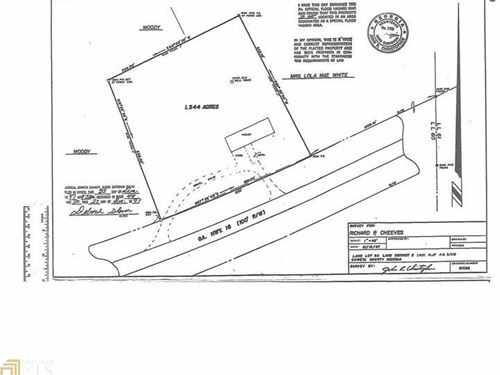 Ideal basement lot. neighborhood Association and amenities ( annual fee $600.00 ). 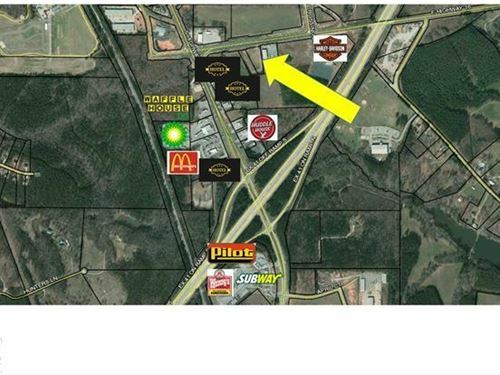 Easy access to I-85 at Exit 51 or Exit 56. Near historic Newnan shopping and restaurants.